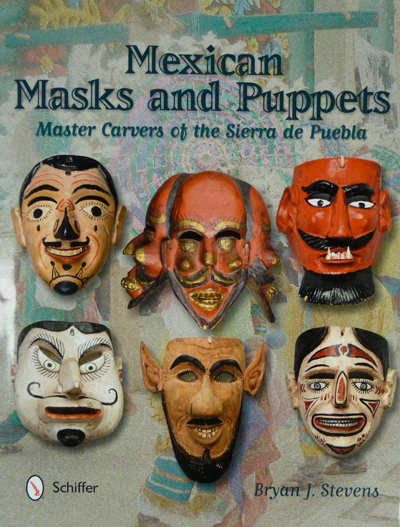 Bryan Stevens began to collect Mexican masks in 1987. He was initially attracted to them as folk art, particularly because the faces of Mexican masks could be beautiful, menacing, or comical. 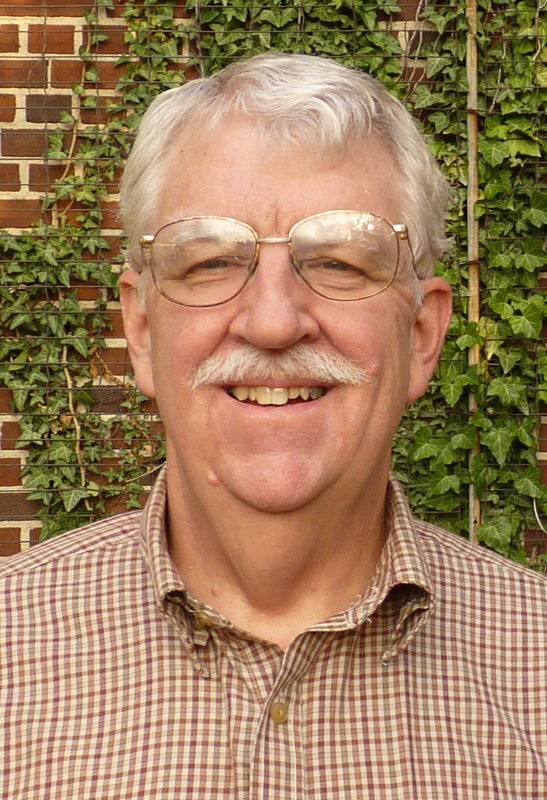 Having worked as a child psychiatrist, he was interested in people’s faces. Gradually he learned more about the dances, and became aware that these have traditionally functioned as symbolic performances , essentially as political theater, where the powerless could mock their oppressors and convey wordless prayers to God for justice. The variety of characters and combinations of characters was another attraction; there one found straight men and clowns, animal helpers, and devils in conflict with saints. Beneath all these themes there was also likely to be evidence of hidden native religious beliefs and concerns. His background as a Unitarian Universalist allowed him to be open to such themes, often based on alternative ideas about the sacred nature of the natural world.